Halloween always makes us think of the darkest, dankest, ritualistic parts of ourselves. Writers often use the holiday as inspiration for their works. King, Bradbury, Le Fanu just to name a few. 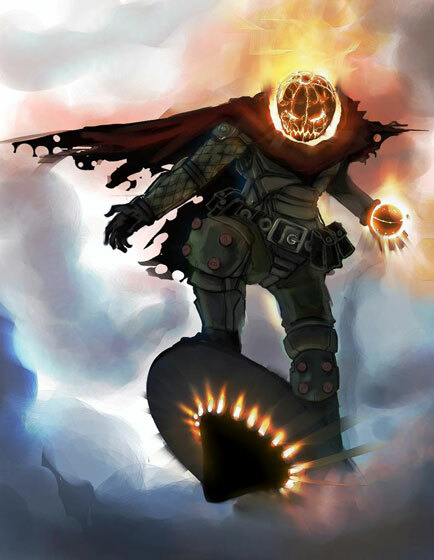 Many creepy, spooky and downright bizarre characters have been related to Halloween so I thought I would put together a list of some really interesting entities that all have a pumpkin head. A seminal villain in the Spider-man part of the Marvel Universe, Jack O’ Lantern is an evil Green Goblin clone with a decidedly more sinister costume. We are all familiar with the Wizard of Oz books by L Frank Baum. In his second book in the series the Marvelous Land of Oz we are introduced to the character of Jack Pumpkinhead. Kind of a sad stand in for the Scarecrow from the first movie, Jack would go on to last through almost all of the Oz books in the series even ones not written by Baum himself. Halloween is ubiquitous regarding its connection to what is arguably Washington Irvings greatest work. 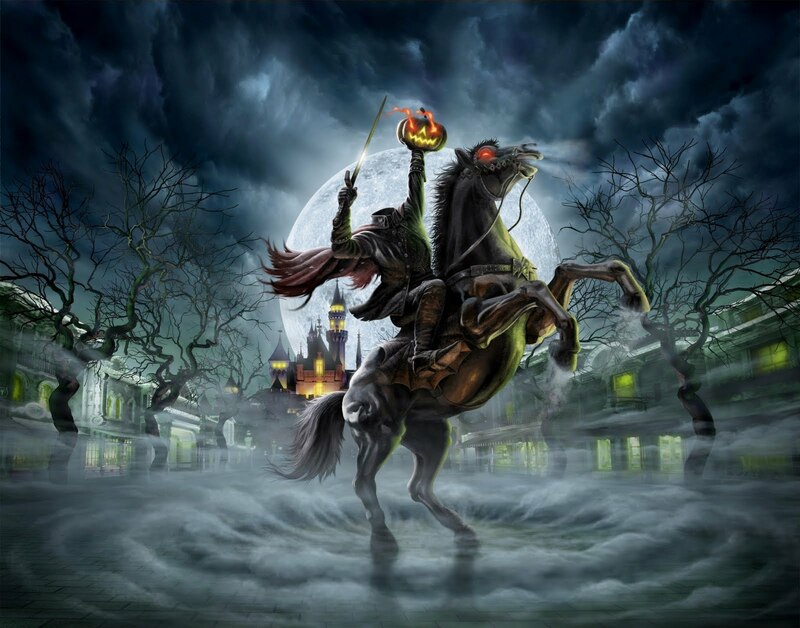 The Legend of Sleepy Hollow gave us one of the greatest pumpkin head characters ever invented. I get chills when I read the story even today. 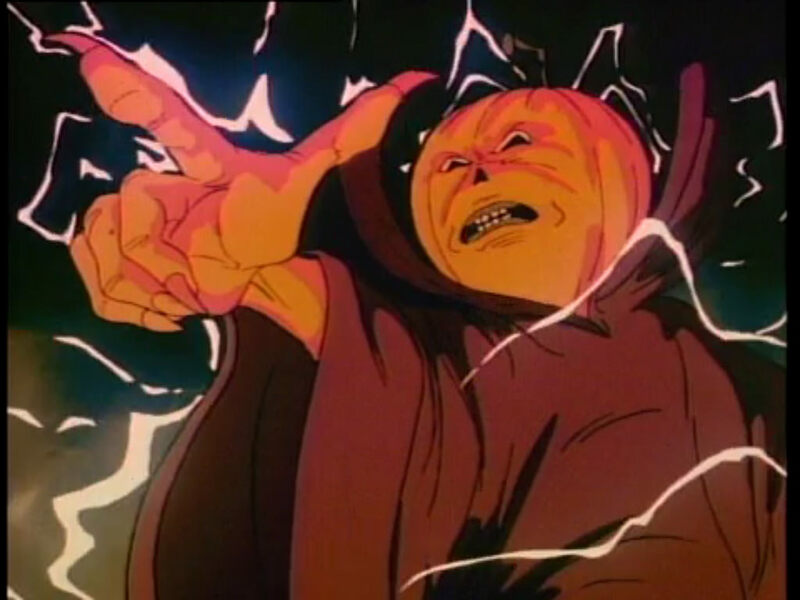 Samhain, the Ghost of Halloween, is a villain in The Real Ghostbusters cartoon series and one of the few foes to face the Ghostbusters on more than one occasion. As a teen watching this cartoon show it was one that actually sent shivers down my spine. 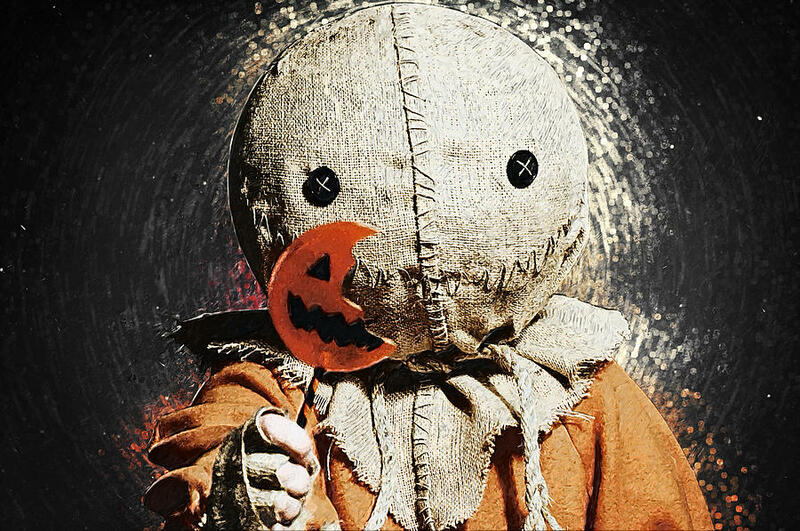 Michael Dougherty devised this genius, classic Halloween movie called Trick-r-Treat which is a series of interconnected Halloween stories all tied together with this malevolent demon of Halloween spirit which get infinitely upset when a Halloween tradition is broken. He smiles through a sack covered pumpkin head. Mervyn “Merv” Pumpkinhead is a fictional character in Neil Gaiman’s popular comic book series, The Sandman. jaded, street-wise, cigarette-smoking janitor. 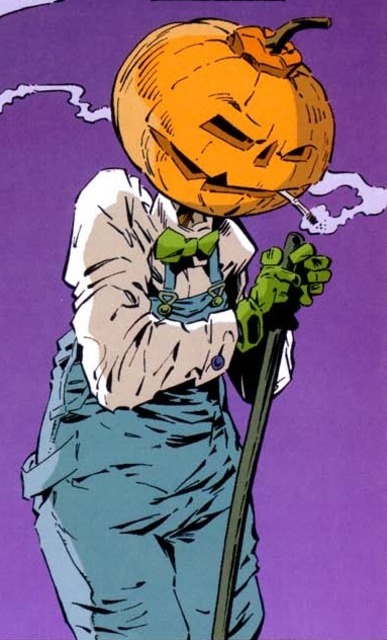 While his appearance can vary based on who is viewing him (for example, William Shakespeare saw a turnip-headed version of Merv in Sandman #75 (March 1996)), Merv is generally portrayed as having a pumpkin head. 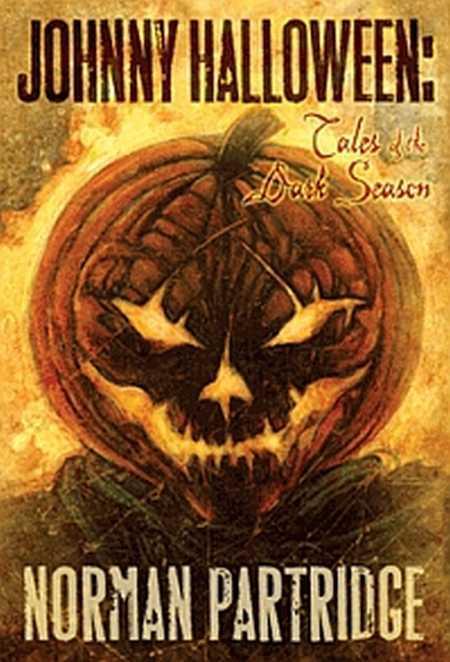 Norman Patridge’s masterpiece of Halloween fiction introduces us to a pumpkin head character known as October boy. October Boy, or Ol’ Hacksaw Face, or Sawtooth Jack. Whatever the name, everybody in this small Midwestern town knows who he is. How he rises from the cornfields every Halloween, a butcher knife in his hand, and makes his way toward town, where gangs of teenage boys eagerly await their chance to confront the legendary nightmare. And there you have it, a collection of characters with an iconic pumpkin head. A site that, in our minds, or at least mine, evokes images of Halloween both frightening and fun. Happy Halloween! ← Oh What a twisted Weber we weave.